Once upon a time, in the city of Uranopolis, lived the Winged Tribe, a race capable of flying. But after losing a battle to humans, they gradually lost their ability to fly. Xue Lie, a royal descendant from the Winged Tribe, begins a search for the magical Naga Pearls in order to destroy the Human Tribe and avenge the death of his people. 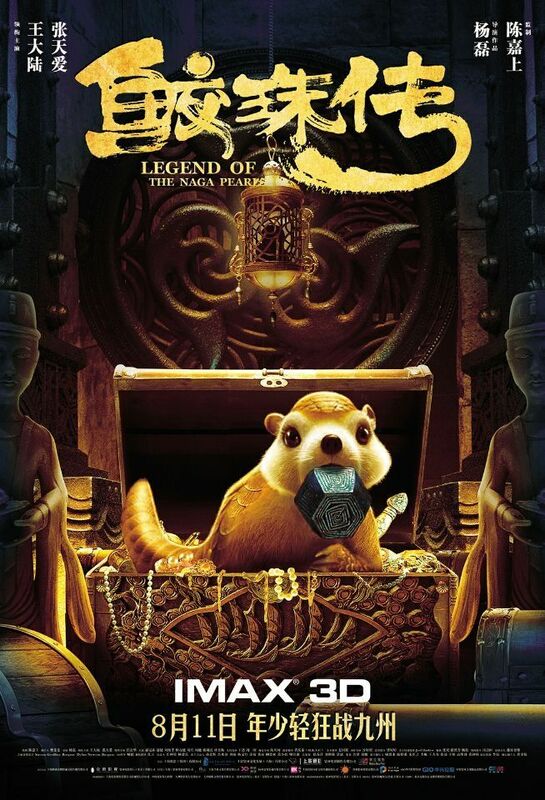 When Ni the thief, Gali the human prince, and Hei Yu the constable accidentally lay hands on a mysterious box containing the Naga Pearls, they find themselves hunted down by Xue Lie. After they have lost the pearls to Xue Lie eventually, they decide to team up and rush back to Uranopolis to thwart his evil plans. Read more on Wikipedia.